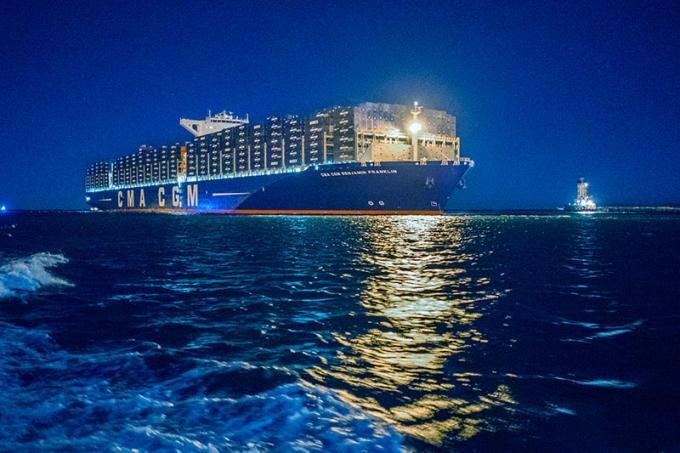 CMA CGM continues to push digitisation in container shipping via an agreement this week with global port operator PSA to support hi-tech business ventures. Through its venture capital arm, Ze Box, the French carrier signed a memorandum of understanding with Singapore-based PSA’s own venture capital arm, PSA unboXed. Drewry’s head of e-business, transport and supply chain, Philippe Salles, told The Loadstar the deal “bridges” two strong players in two strong regions. “The deal is very much focused on the start-ups both parties intend to support, and it is a way to expand their influence and power while reducing the risk,” he added. “The investments in start-ups are part of CMA CGM investing in technology and digitisation and there are also large investments in core systems, mainly driven by the [previous] CMA CGM-Infosys deal. CMA CGM is clearly embracing new technologies. Yesterday it announced it was working with Shone, a San Francisco-based start-up specialising in artificial intelligence for the maritime industry. CMA CGM provides Shone data from its ships, which Shone then analyses and develops into systems that can help crews, add security and create anti-collision alert systems. Under the PSA MoU, the two parties will pool resources to test new ideas and support mentorship programmes, and Ze Box will set up a satellite office at unboXed’s premises in Singapore. 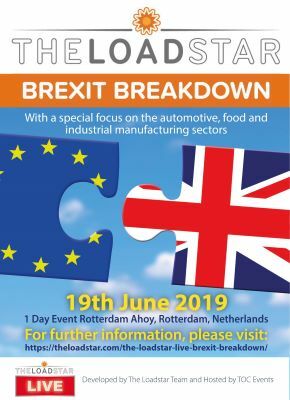 However, one shipping source told The Loadstar they were awaiting the specifics of the MoU and called for greater explanation. Chief executive of CMA CGM Rodolphe Saade said the partnership would “accelerate” the carrier’s digital strategy. Saade’s opposite number at PSA, Tan Chong Meng, added: “Logistics is a team sport, and PSA and CMA CGM have different and yet complementary strengths in the global supply chain.